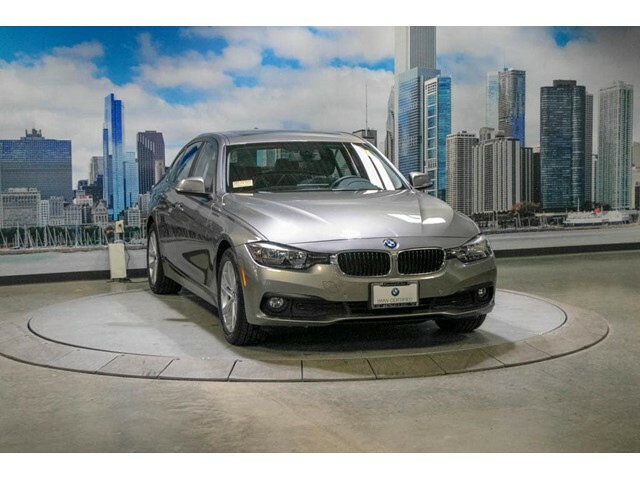 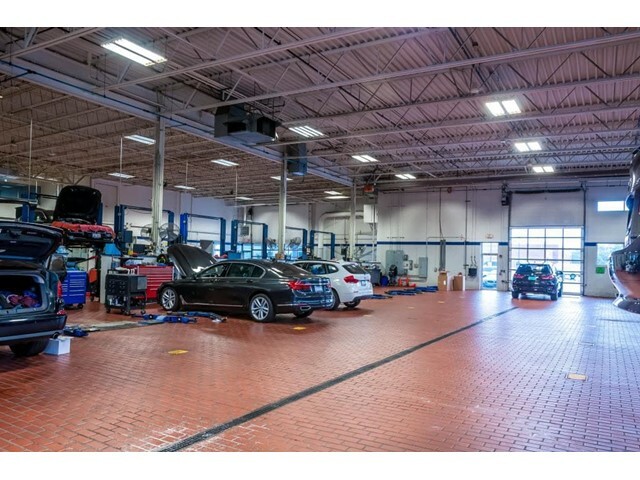 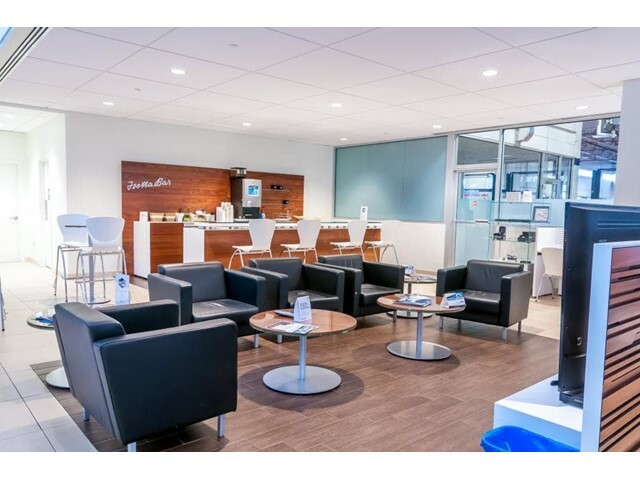 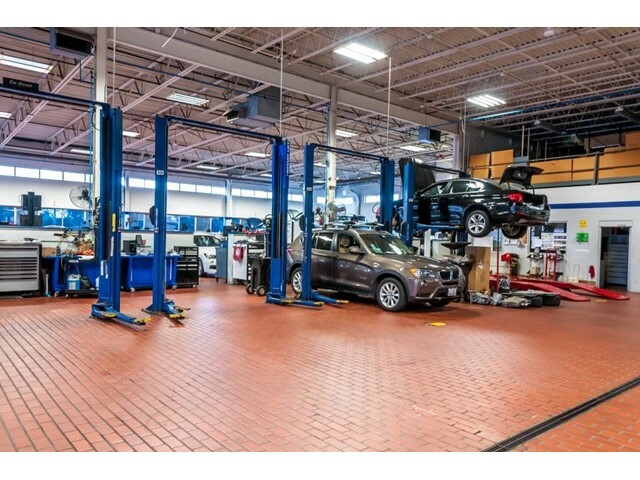 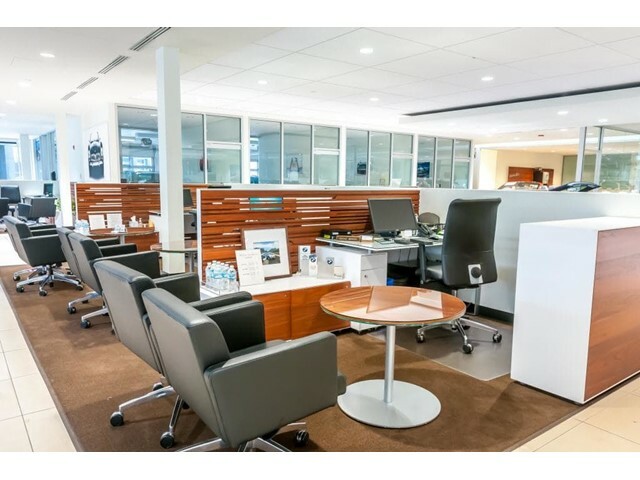 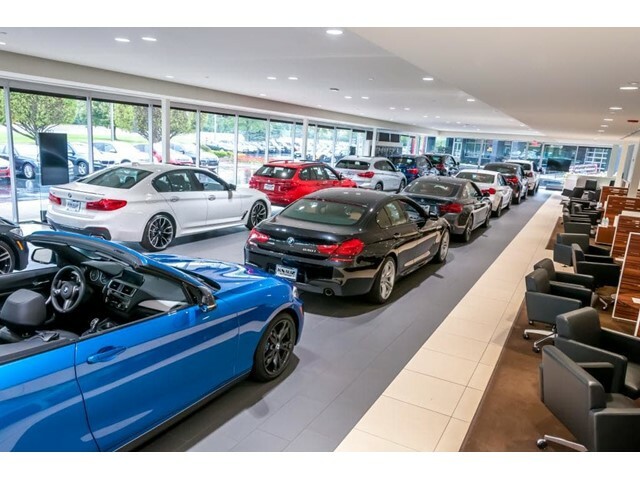 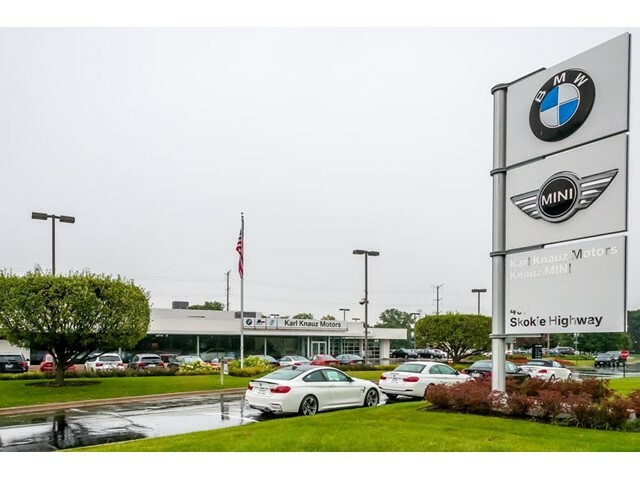 Take advantage of the limited warranty that comes with the certified pre-owned 2016 BMW 320i xDrive in LAKE BLUFF, ILLINOIS. 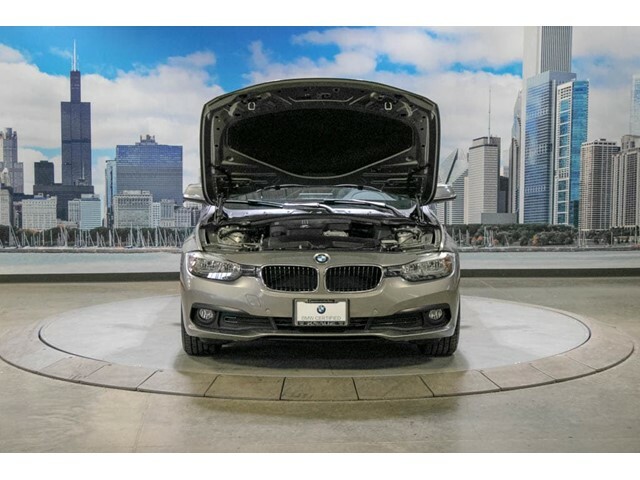 Almost brand new, this car is the definition of contemporary design. 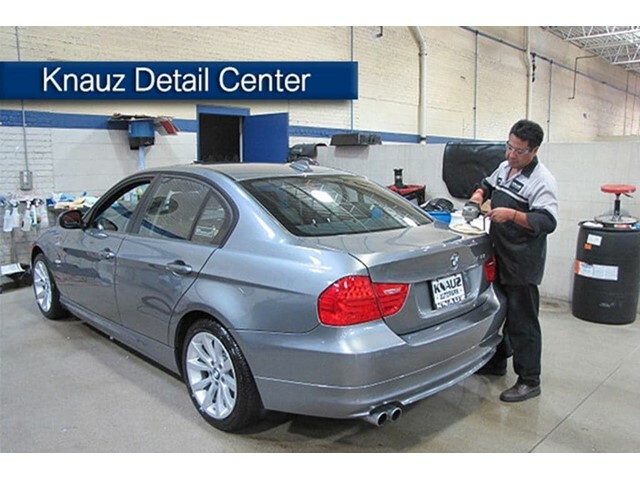 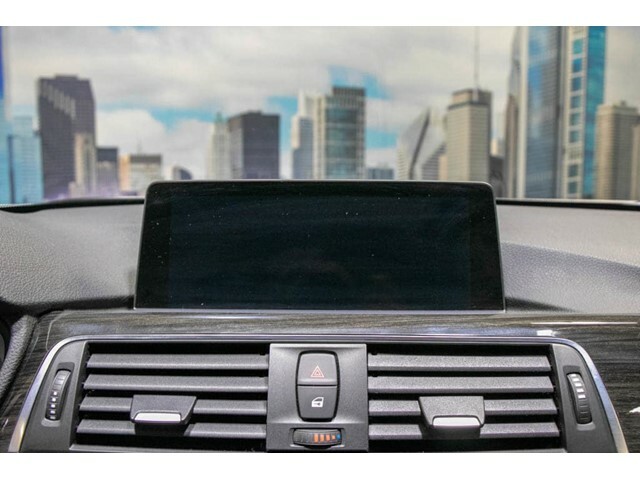 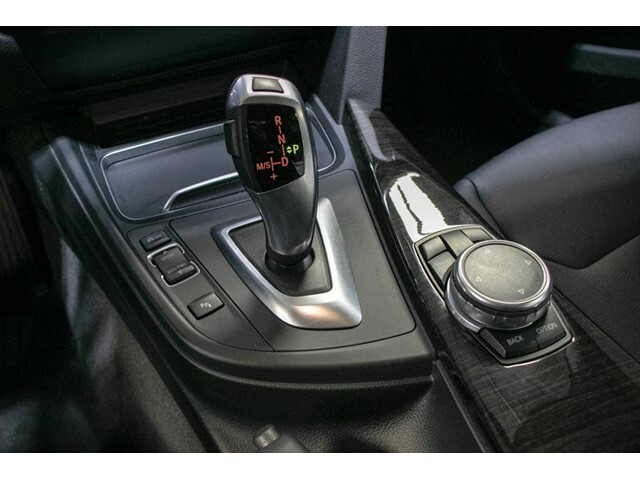 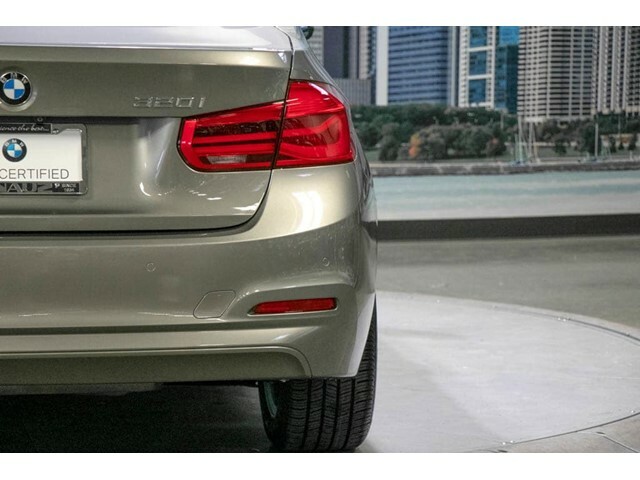 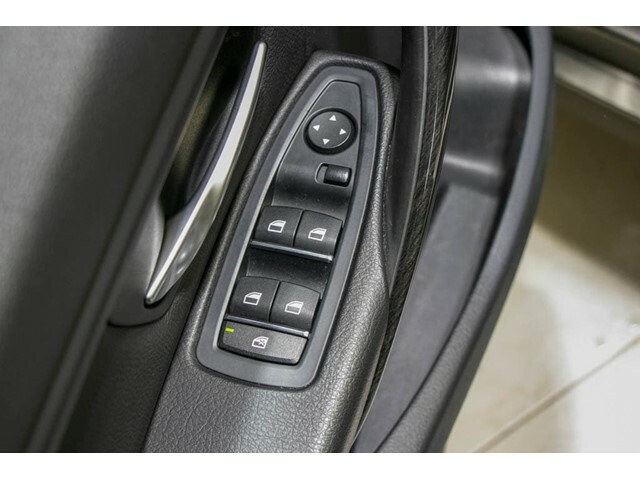 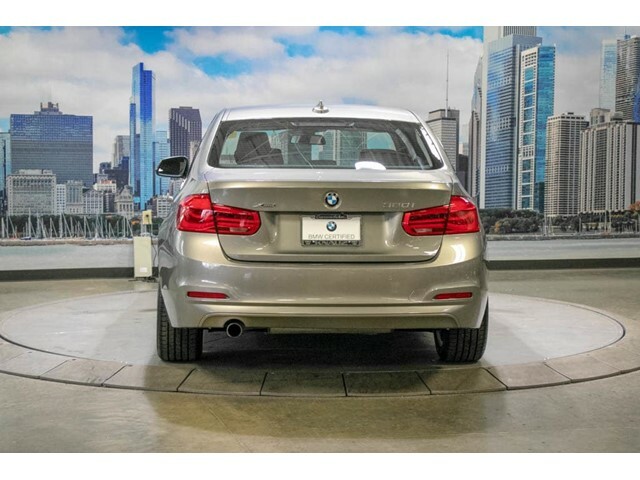 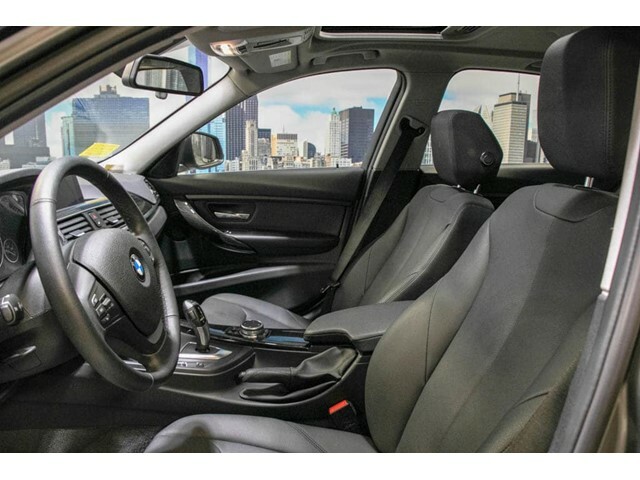 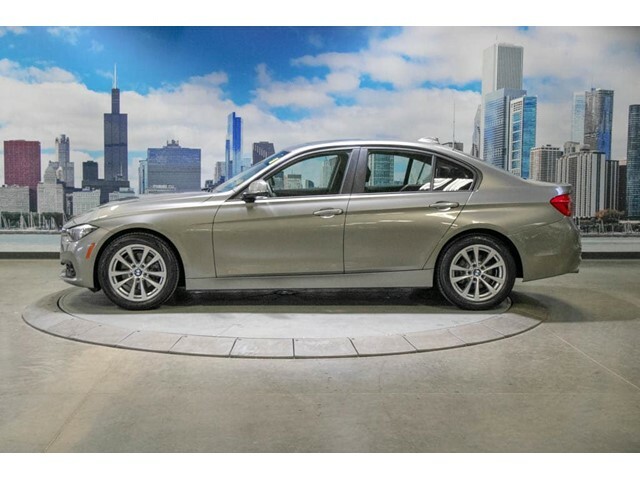 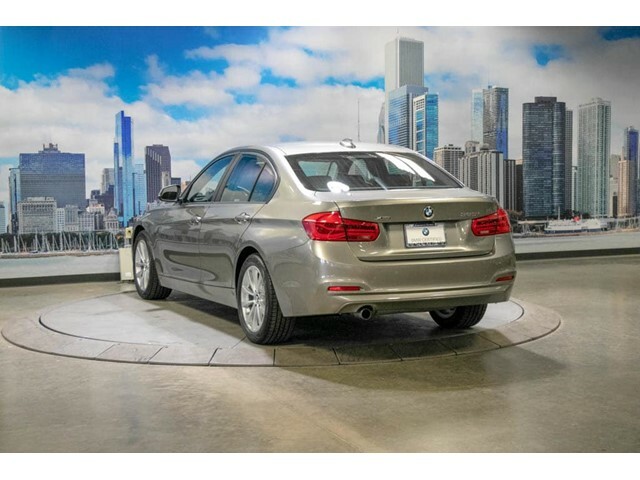 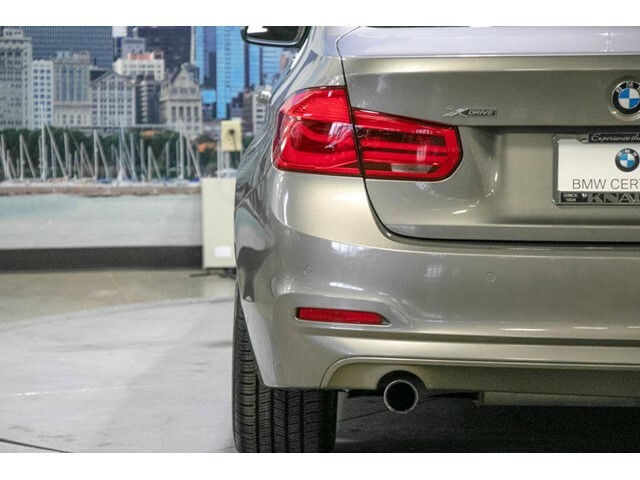 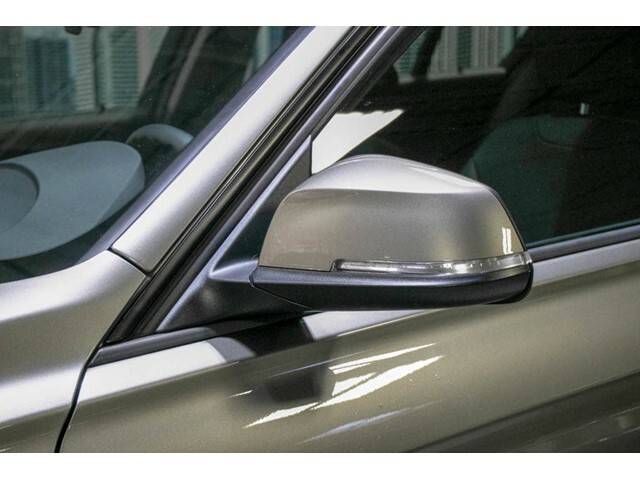 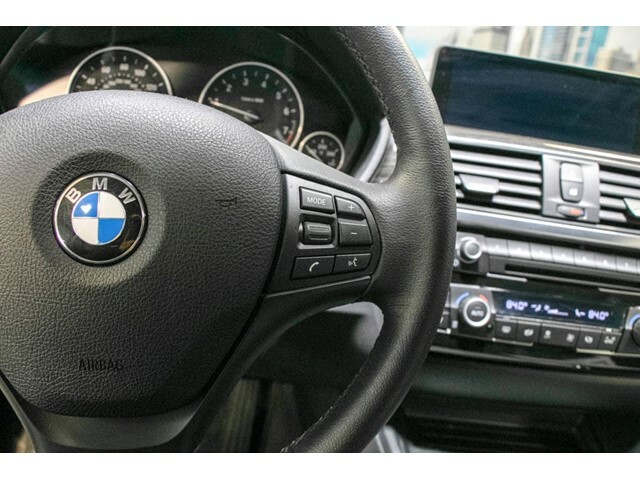 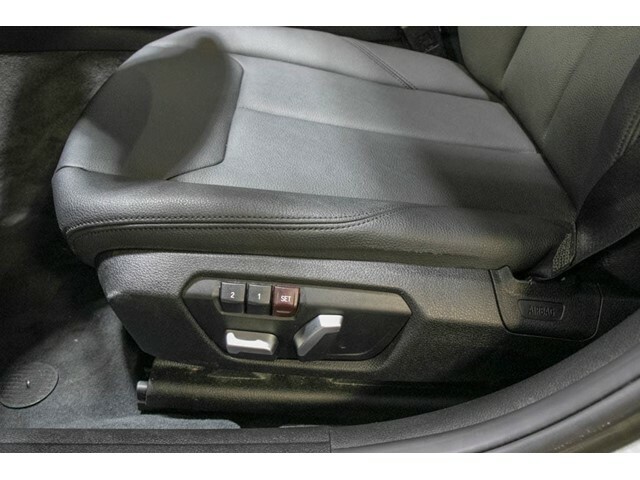 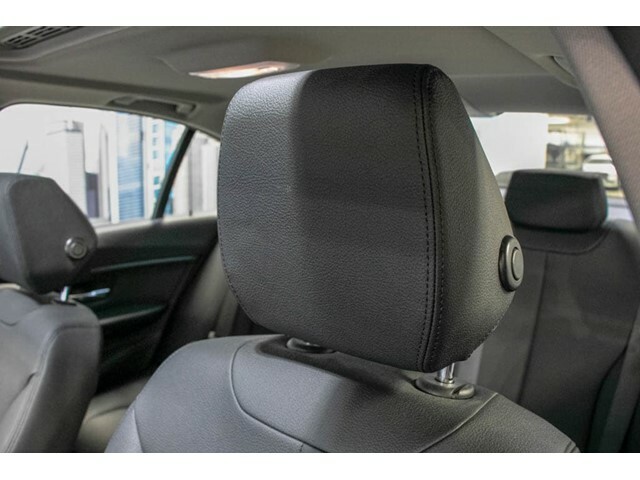 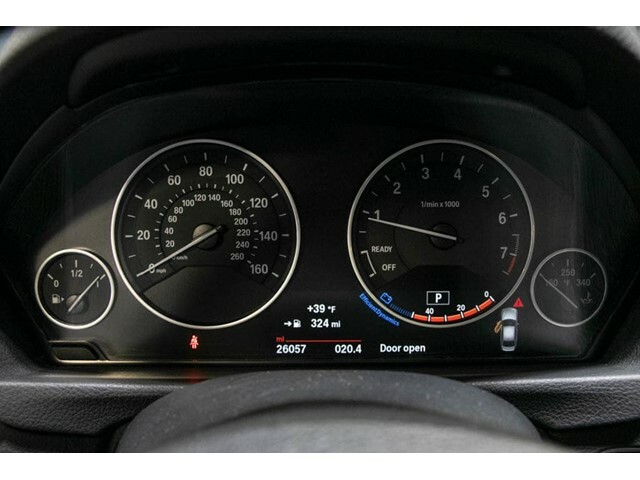 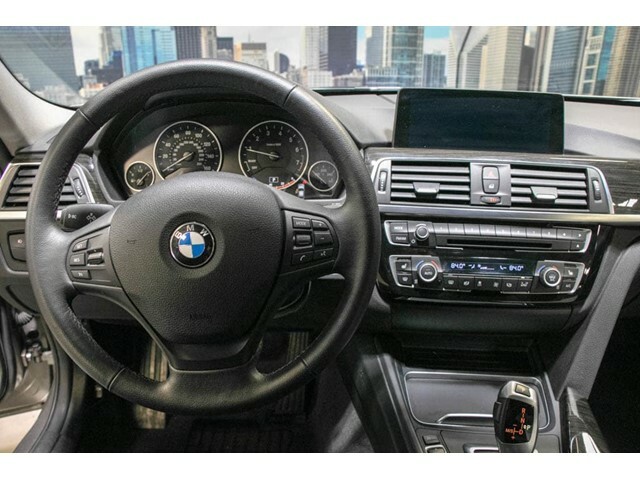 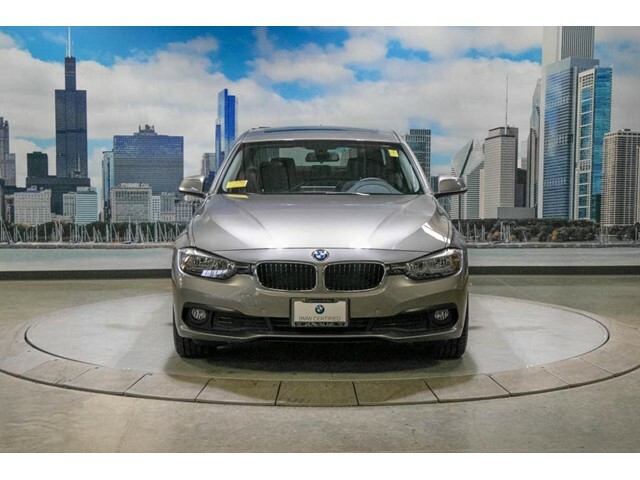 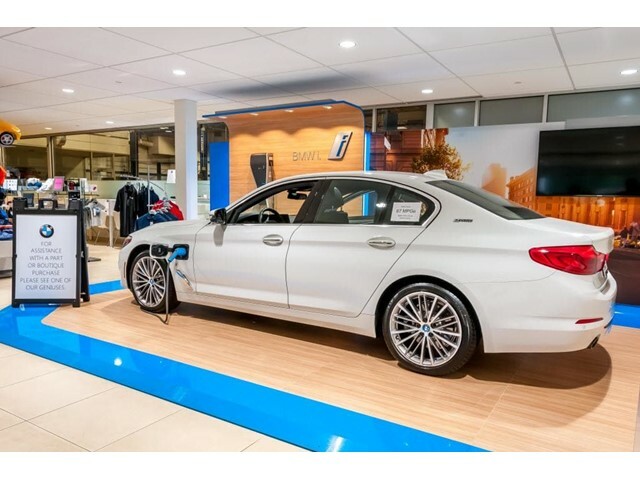 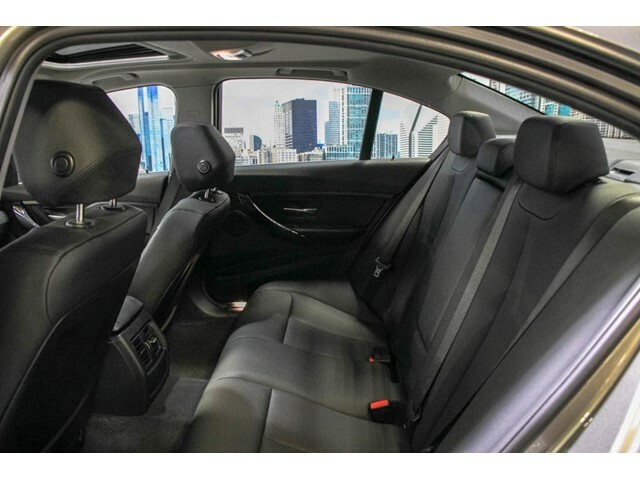 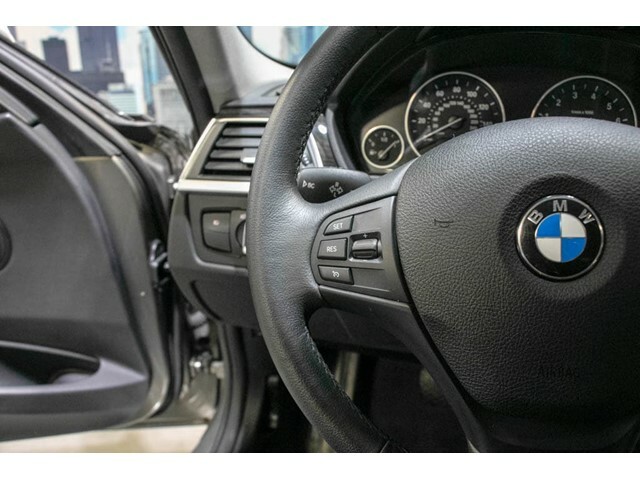 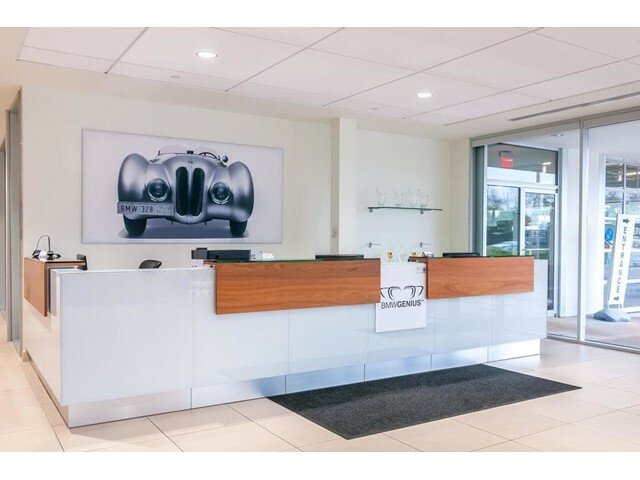 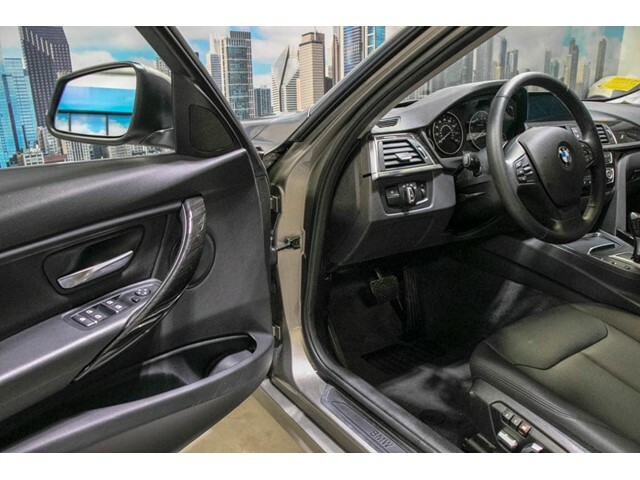 Featuring DRIVER ASSISTANCE PACKAGE -inc: Rear View Camera, Park Distance Control and NAVIGATION SYSTEM -inc: Remote Services, Advanced Real-Time Traffic Information, BMW Online BMW Apps, Instrument Cluster w/Extended Contents, the 2016 BMW 320i xDrive almost has it all. 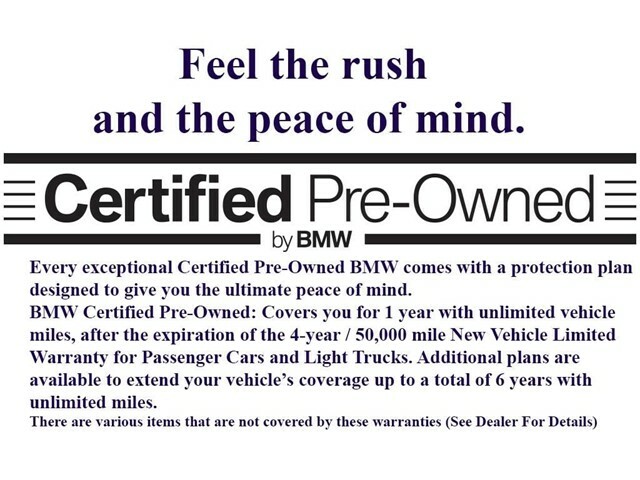 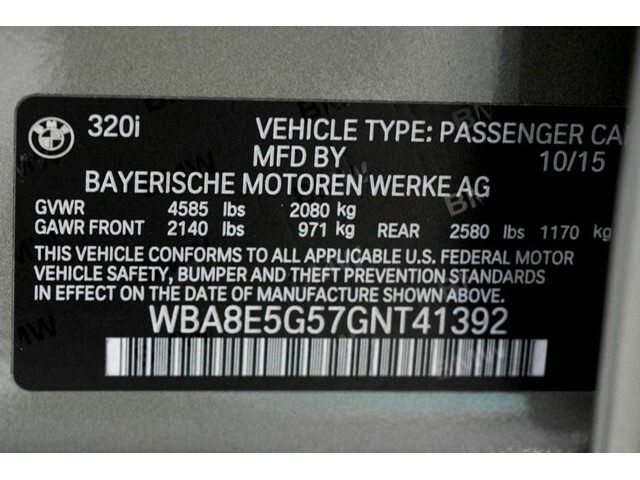 Obtain this vehicle for the price of $24,995. 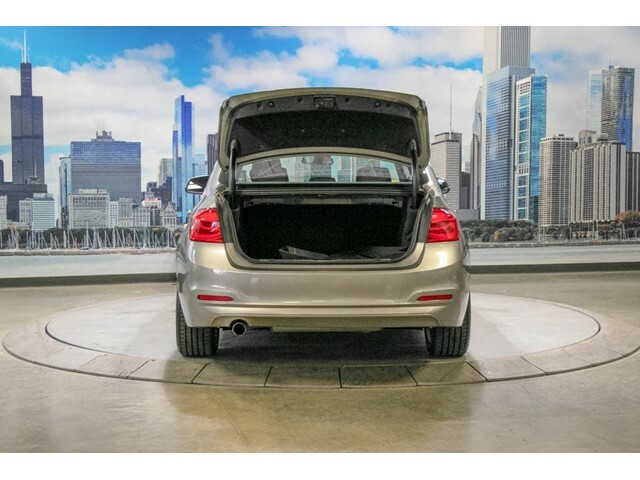 With only 26,036 miles on it, this vehicle is set to take you on many road trips. 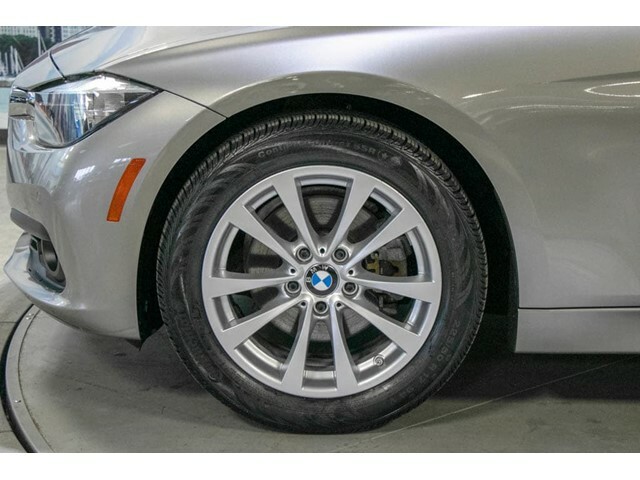 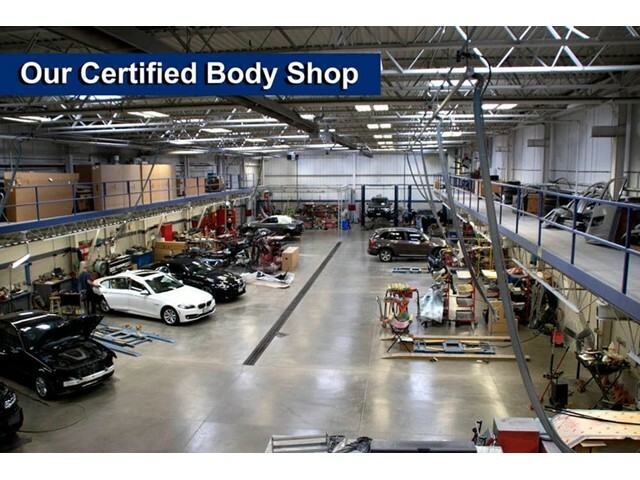 Its a v4 Platinum Silver car that is easy on the eyes and easy to drive. 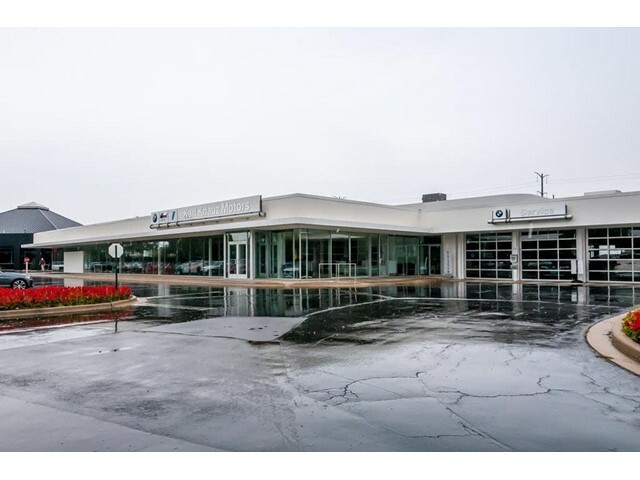 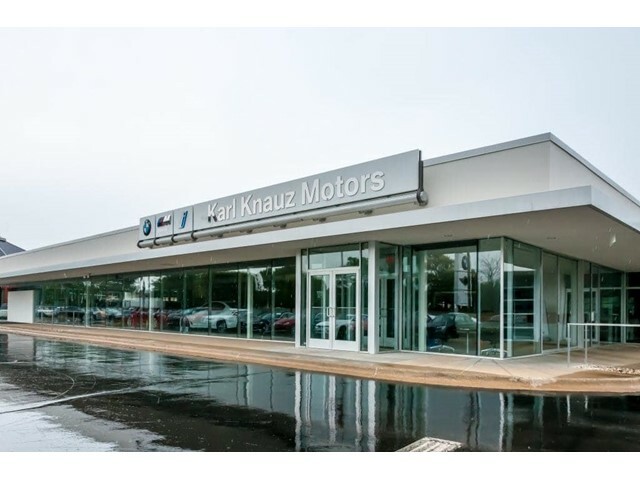 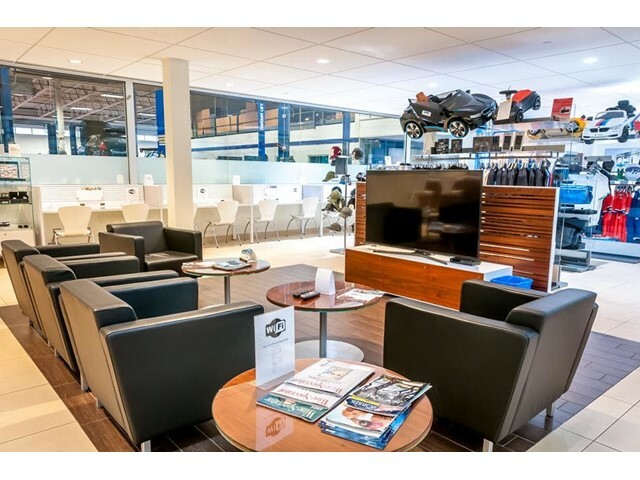 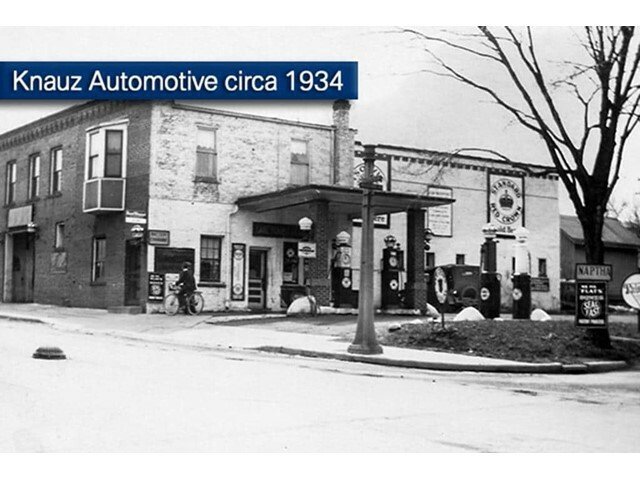 Drive to Karl Knauz BMW and test drive the 2016 BMW 320i xDrive.